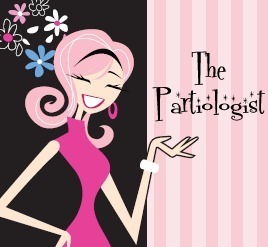 The Partiologist: Yard Line Oreo's! Are you ready for more football? Today I'm tailgating over at Hungry Happenings with these Yard Line Oreo's. 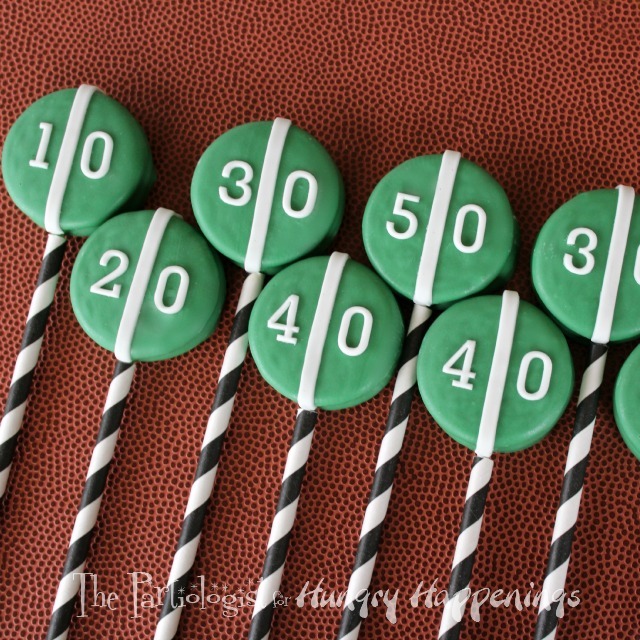 Perfect for any game day party, don't you think? I'm pretty sure these will get you a first down at your next football celebration if you head to Hungry Happenings and find out how easy it was to make these chocolate covered OREO cookies! These are adorable and so creative. Who knew what potential an Oreo had!! from, twobeautifulgirls. I could turn an OREO into just about anything! Thank you!